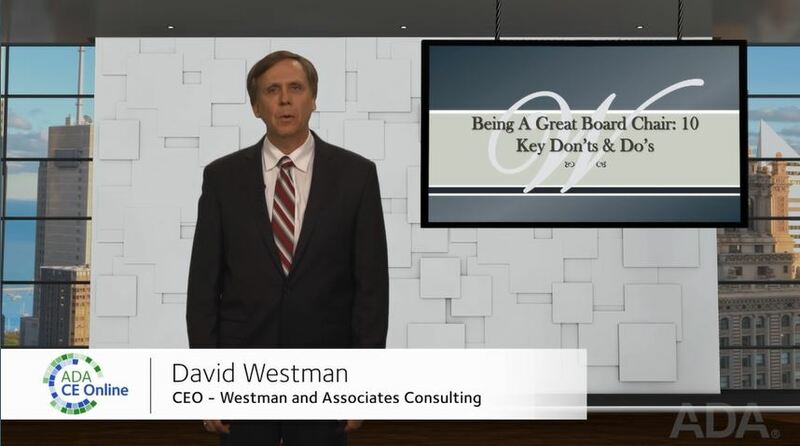 This presentation includes mistakes and bad practices Mr. Westman has seen associated with underperforming association board chairs, along with practical tips for being a great board chair. This course covers the various governance models with a focus on best practices and good governance. It also covers the roles and responsibilities of key leadership and staff and the importance of defining roles and empowering staff. This course covers the various governance models and helps participants to identify their organization’s governance model. It also covers the roles and responsibilities of key leadership and staff, focusing on governance best practices and defining roles. Finally, the course will take participants through 6 steps to empower staff, allowing the Board to stay at the 30,000-foot strategic level and fulfill its fiduciary role. This course presents how effective leaders use goals to lead teams to achieve results. Point #1: Leaders must manage vision with their teams. Point #2: The three “musts” for a goal to be effective with a group. Point #3: Leaders’ “toolbox” should include individual, group and superordinate goals. Point #4: How “Backwards Induction” simplifies planning and increases the likelihood of ultimate success. To survive in harsh environments, humans in ages past had to rely on both reason and snap decisions. Because our world and lives are so complex, so do we. We couldn’t function if we stopped to make all decisions on explicitly rational bases. Yet our ability to act on experience and insight also sets us up to make predictable errors in leadership decision making. This course examines the risks and suggests ways to prevent errors. Learn why decision short-cuts are necessary for all of us. 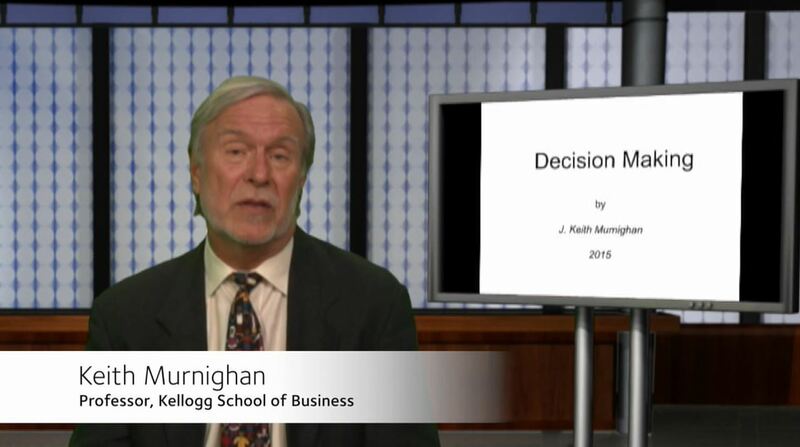 Understand key kinds of decision rules that we all tend to employ automatically. Become more conscious of when subconscious decision rules threaten good decision making. Learn ways to prevent mistakes. Improve one’s ability to lead group and individual decision making. 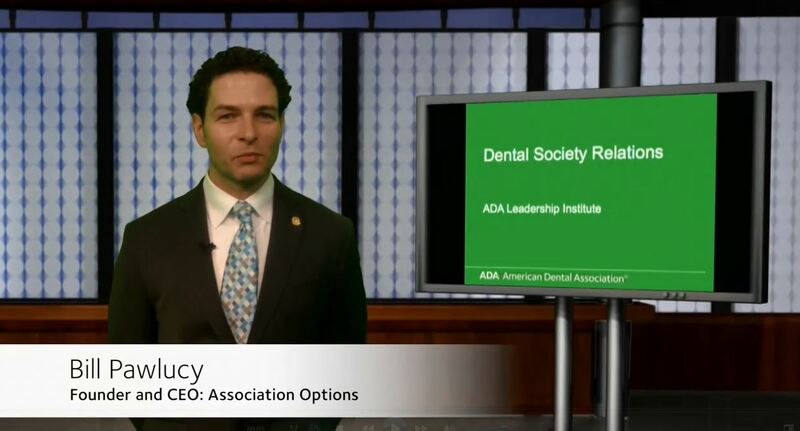 This course covers the core elements of good dental society relations and identifies opportunities for collaboration and communication among ADA, State and Local dental societies. Understand how open communication contributes to opportunities within the national, state and local dental associations. Speak to the importance of local associations as they have a major impact every day on the service delivered to over 157,000 dentist members. Identify shared resources for efficiency and for member value delivery. Understand how to use a dot map effectively to determine membership coverage and proper resource allocations in the state. Understand the benefits of an aligned organization. 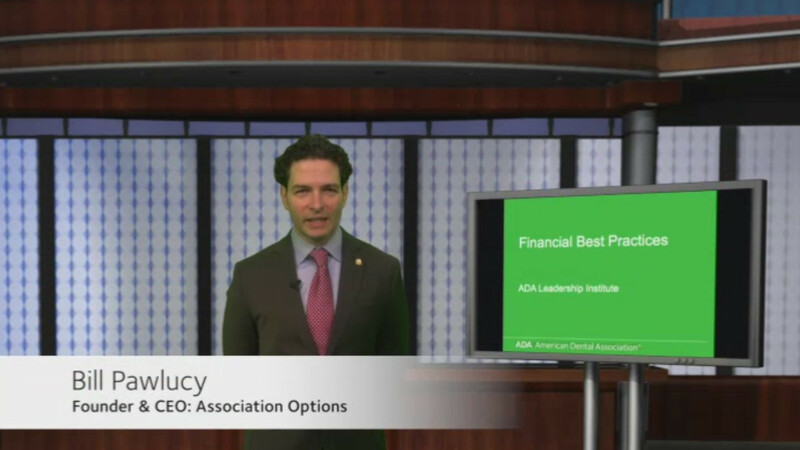 This course covers the importance of alignment between ADA, State and Local Dental societies. Participants will explore the four core elements of building effective dental society relationships: open communication, appropriate geographical representation, openness to new approaches and use of data, and identify opportunities for collaboration and communication. This course provides practical tips and best practices for running effective Board and Committee meetings as well as solutions for common boardroom challenges. 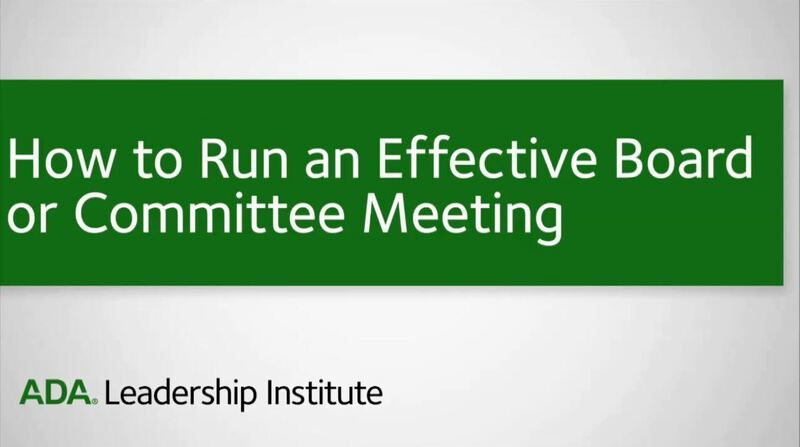 This course provides practical tips and best practices for running effective Board and Committee meetings. The presenter will discuss the importance of effective governance meetings, tips for increasing participation and engagement, ground rules for meetings, and how to implement the use of a consent agenda. The course will also provide solutions for overcoming common boardroom challenges. Bill Pawlucy, President, Association Options, takes participants through key “to-do’s” for new presidents to enjoy strong, successful starts with their associations. Speak to the tactics for ensuring an elected Board President’s first 100 days are productive in order to set the stage for a successful year. Communicate best practices to their elected Board President for working with staff and committees effectively. Assist their Chief Elected Officer in the development of his or her Presidential Platform. 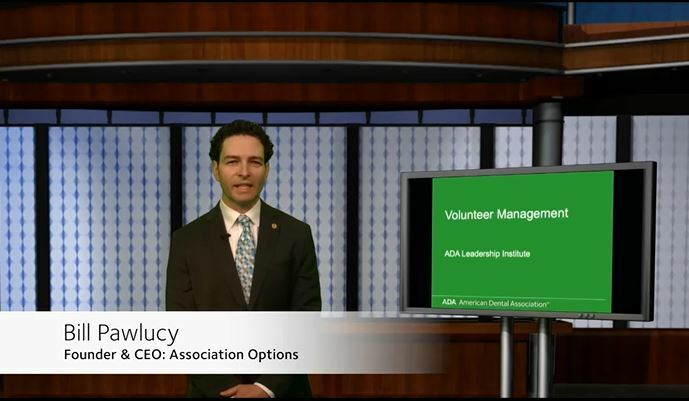 Discuss the symbiotic relationship between both staff and the volunteer leadership. Share best practices for managing communications between the President and staff and the President and other volunteer leaders as well as managing the message of the organization and tying it to mission statement. You are preparing for an incoming President. The time to start planning is at least sixty days before their term begins. There’s a lot to be done - from planning to appointments, this course intends to be of help. This course, based on the book “The President’s First 100 Days: Hit the Ground Running” is designed to provide you and your incoming Chief Elected Officer with traction at the start of their term and plenty of momentum to last the year. This course will take participants through the core elements of financial stability from establishing internal controls to the importance of financial reports and dashboards. Focus will be given to budgeting best practices including tools for linking strategic goals and objectives to budget. This course will take participants through the core elements of financial stability from establishing internal controls to the importance of financial reports and dashboards. The course covers budgeting best practices including tools for linking strategic goals and objectives to budget. Attendees will learn about diversified revenue streams and be able to determine if further diversification of their association’s revenue sources is needed. 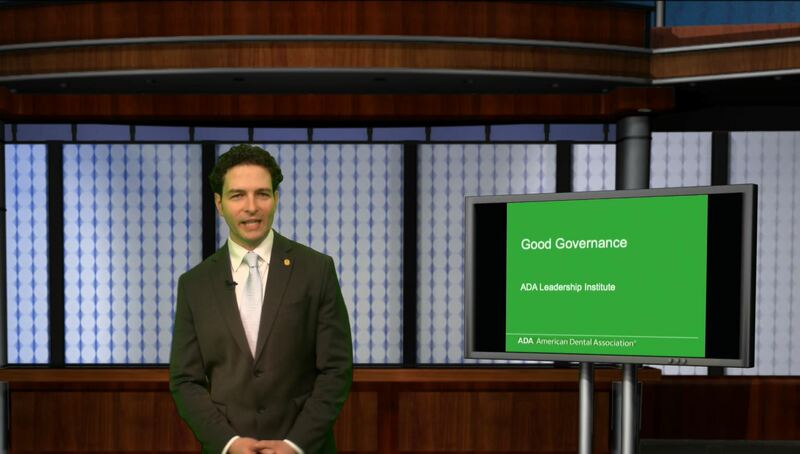 This course links to the Finance Toolkit, Policies Toolkit and Financial Stability Recipe for Success available through the ADA Leadership Institute and complements the online course; Revving your Association’s Revenue. This course covers the spectrum of volunteer management from volunteer recruitment through volunteer engagement. Participants will learn tips and tools for engaging members as volunteers along with how to build their candidate pool by implementing a strong volunteer development program. This course covers the spectrum of volunteer management from volunteer recruitment through volunteer engagement. Participants will learn tips and tools for engaging members as volunteers along with how to build their candidate pool by implementing a strong volunteer development program. The presenter will cover key components of an ongoing training program as well as orientation best practices. 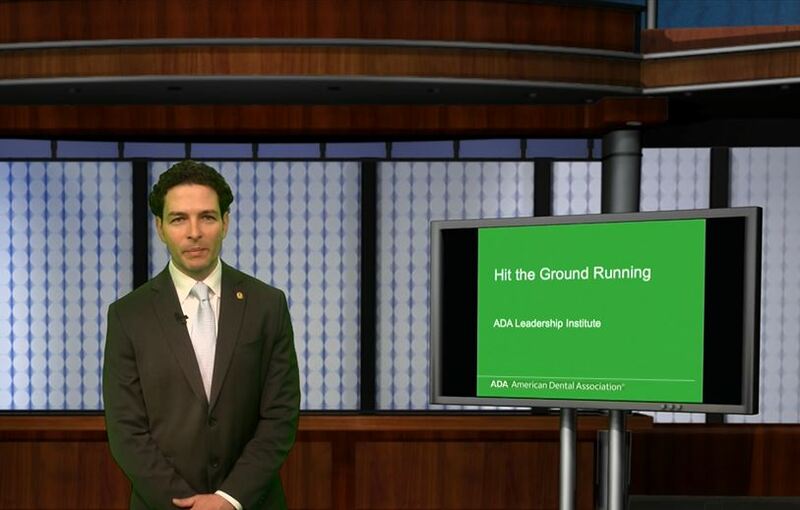 This course coincides with the ADA Leadership Institute Resources: The President’s First 100 Days: Hit the Ground Running and the Volunteer Development Toolkit. 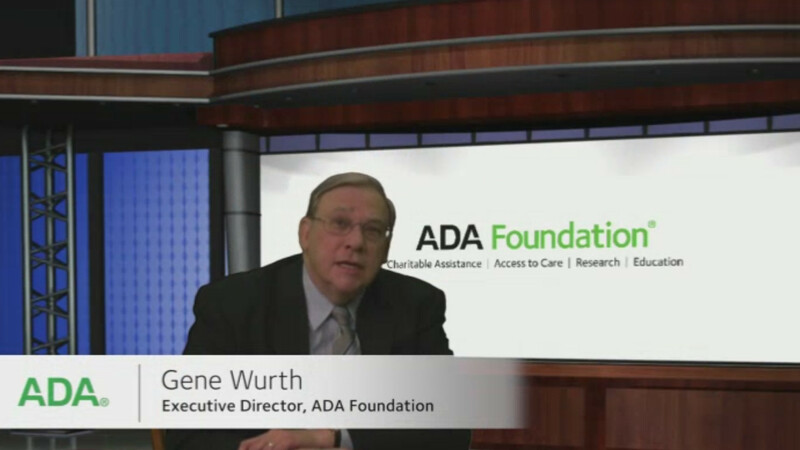 This course consists of a one-hour interview with Dr. David Whiston, former president of the ADA and of the ADA Foundation, as conducted by Gene Wurth, Executive Director of the ADA Foundation. In this interview Dr. Whiston considers many aspects of leadership and how he managed those during his career, as well as suggestions for others about how to develop leadership skills. This course offers an overview of several key aspects of leadership, including the most important traits of a leader, how leadership is developed, key challenges that leaders face, how leaders get started, and more. Why are some leaders effective?